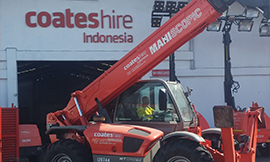 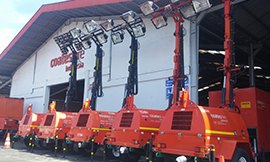 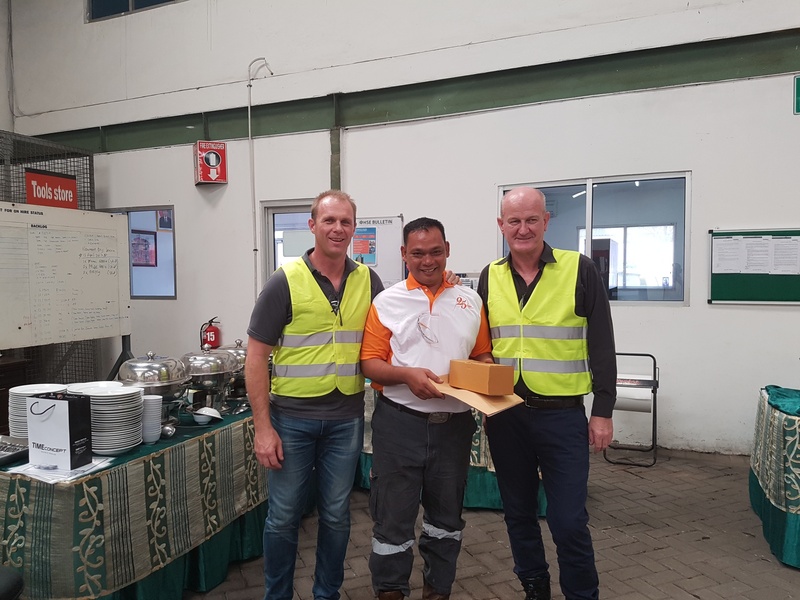 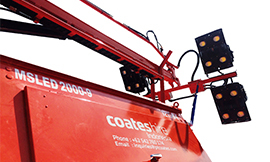 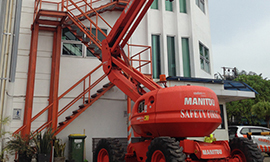 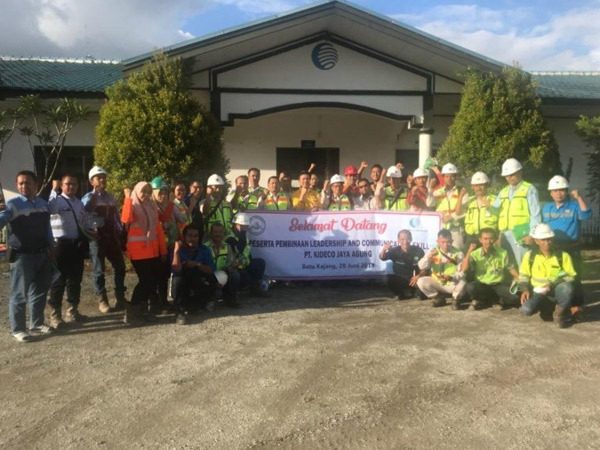 Coates Indonesia has been operating In Indonesia for over 25 years and in that time has become one of the largest industrial hire companies in the country. 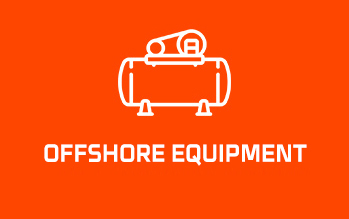 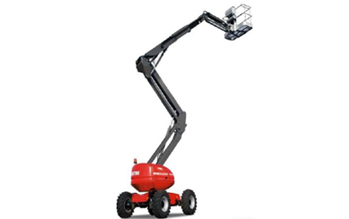 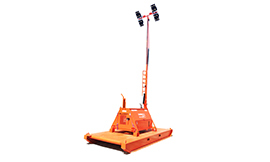 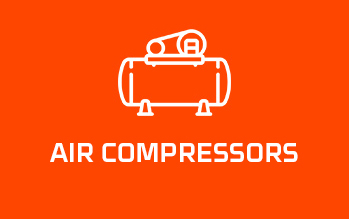 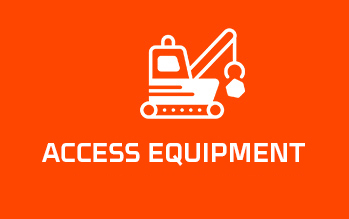 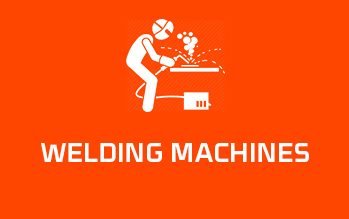 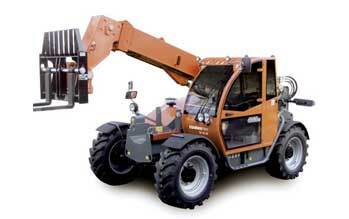 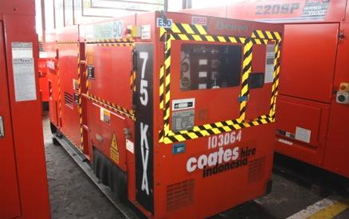 Here at Coates Indonesia, we provide more than just equipment, we offer piece of mind and value for money by providing onsite Technical Support, Repair and Overhaul Facilities, Equipment Training, Spare Parts and OEM support for all of our products. 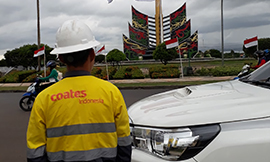 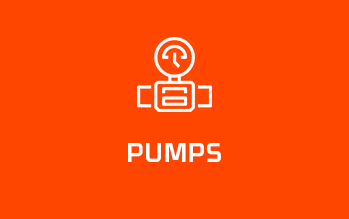 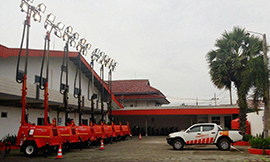 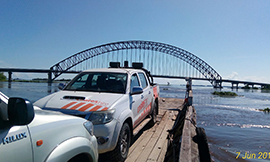 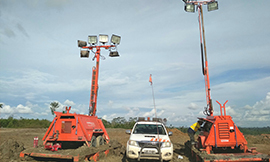 Through our companies, PT Coates Hire Indonesia and PT Coates Services Indonesia have branches located in Balikpapan, Sangatta, Satui, Surabaya, Pekanbaru, Sorowako and a representative office in Jakarta. 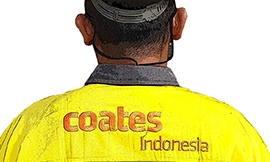 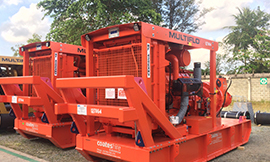 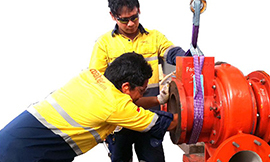 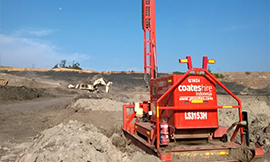 Coates Indonesia has personnel working and living with our customers anywhere from Papua to Sumatra and overseas, including Singapore, Malaysia, Philippines and Australia. 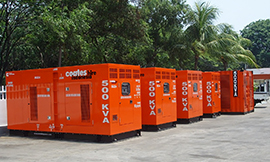 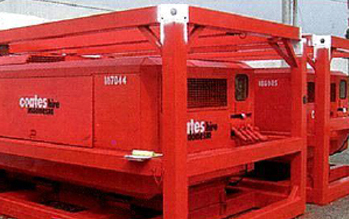 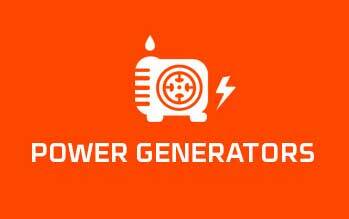 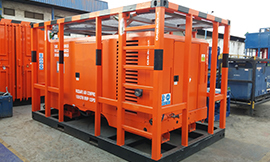 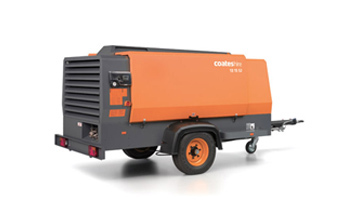 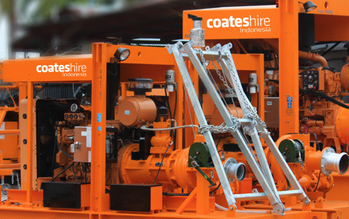 At Coates Indonesia we understand the total reliability and availability is the key to keeping your project operating at peak efficiency. 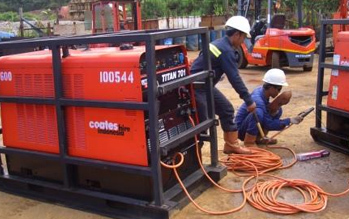 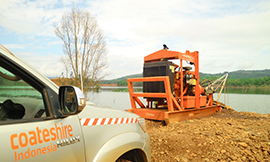 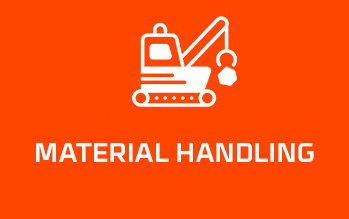 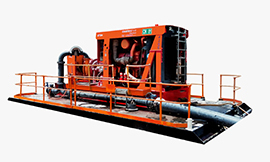 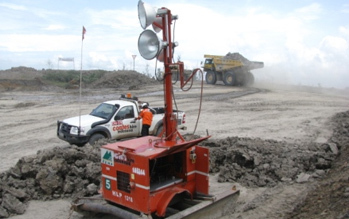 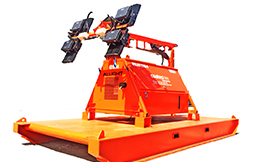 Whether you're into mining or oil and gas, owner operator or contractor Coates Indonesia can provide the total solution to maximize production in the safest and most cost effective way.